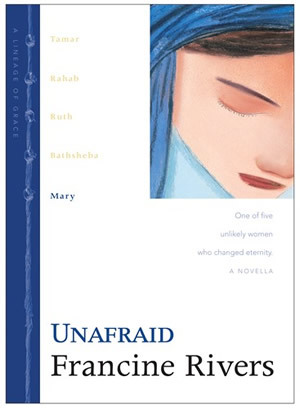 2001 Christy Award winner! 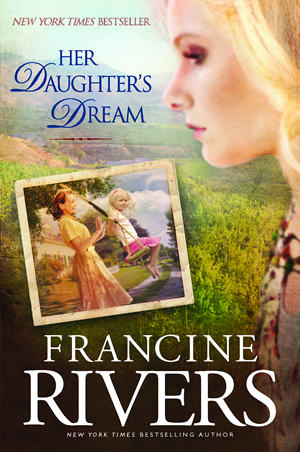 Book 2 in the Lineage of Grace series by best-selling author Francine Rivers. 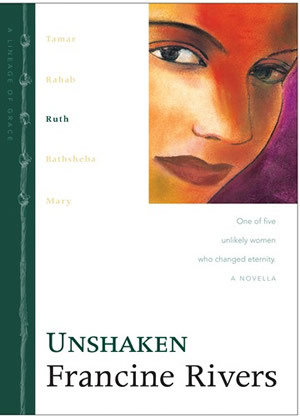 In her trademark style, Francine tells the compelling story of Rahab from the book of Joshua. 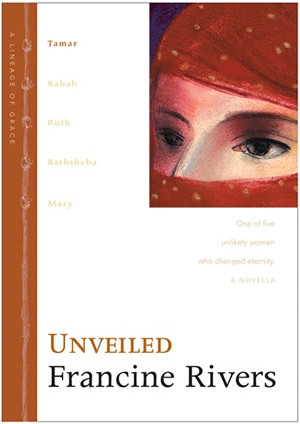 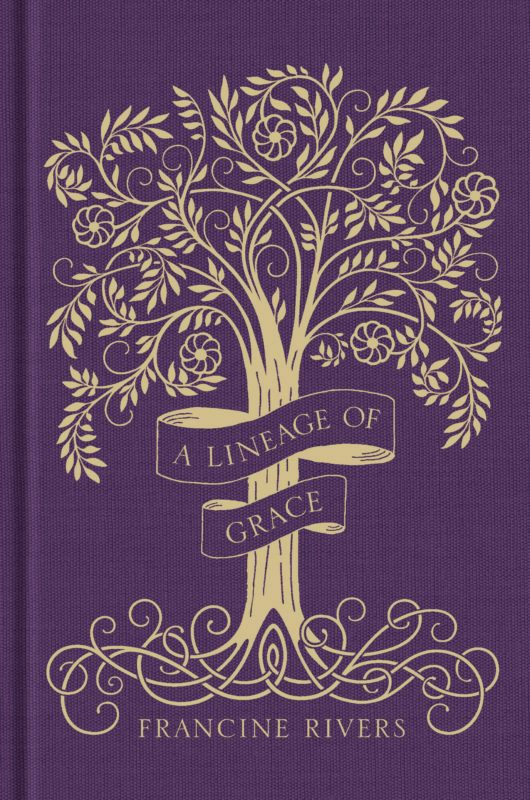 Readers will gain a fresh understanding of God’s work through the life of this unlikely woman in the lineage of Christ. 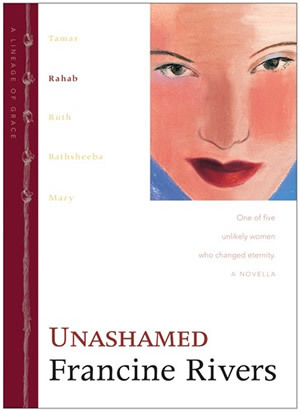 Download the Discussion Guide for Unashamed.